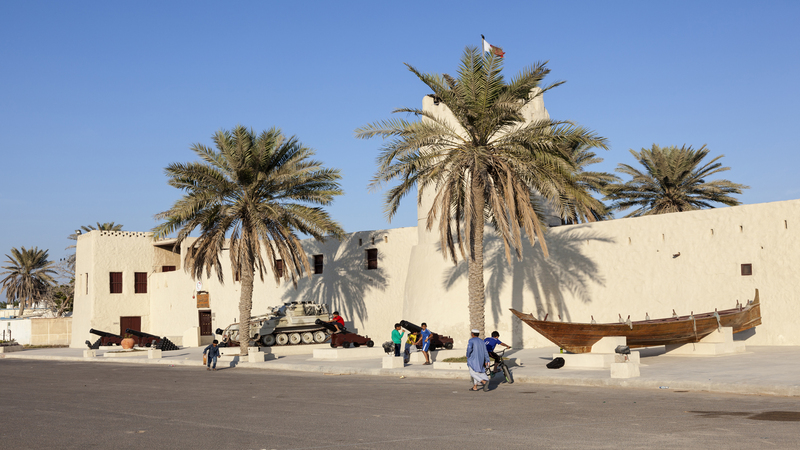 Thriving on a narrow peninsula on the west coast of the UAE, Umm Al Quwain is the second smallest and the least populated emirate. 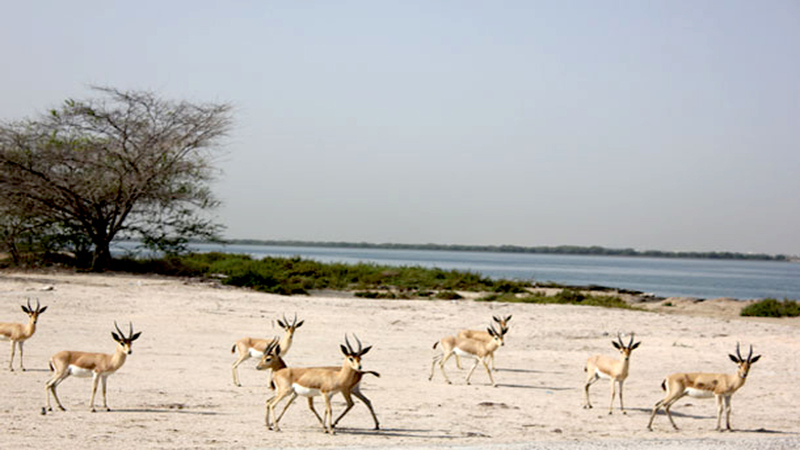 Among the city’s most precious gems are its rich coastal mangroves and islands that are home to Arabian gazelles, falcons and turtles. After savouring Umm Al Quwain’s natural wonders, travellers can further explore the city by sailing and skydiving, or maybe try some traditional activities like dhow building, falconry and camel racing. For families, we recommend Dreamland Aquapark, one of the largest water park and resort in the country.